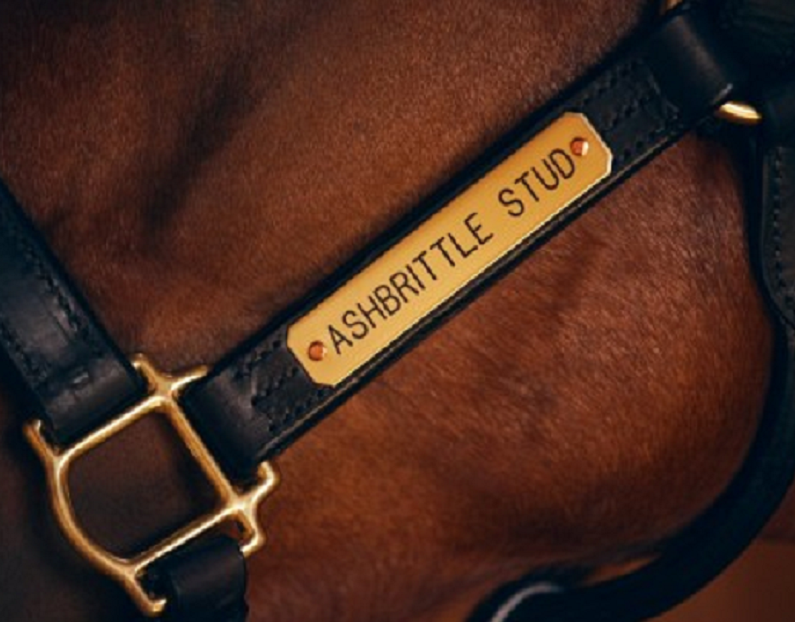 Based in the heart of Somerset, Ashbrittle Stud offers facilities to breed and produce top-class horses for the sales ring and the racecourse. The directors were keen to reduce the centre’s operating costs as well as its impact on the environment, so appointed the local expertise of SOL Electrical Ltd to deliver a suitable solar PV installation. 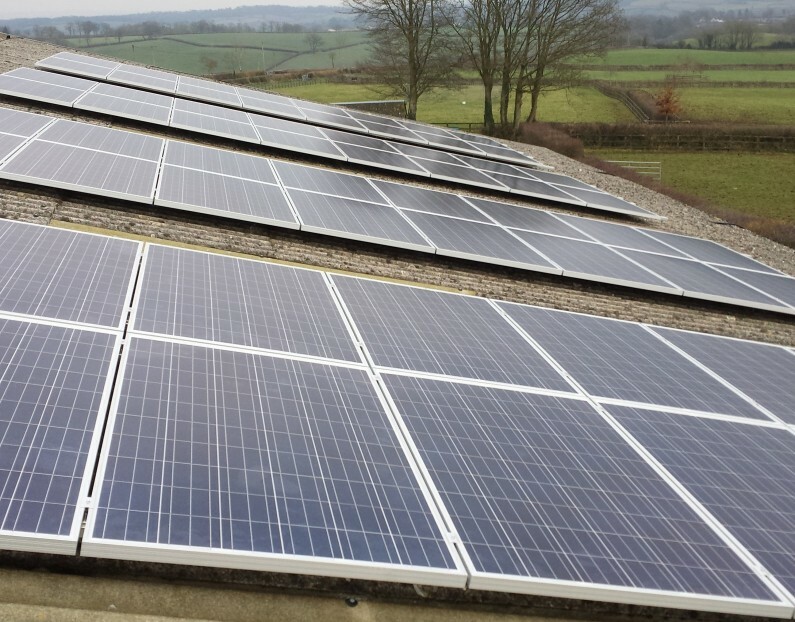 The system uses state-of-the-art Solar Edge technology to optimise electrical generation from the panels, which in turn maximises earnings from the Feed-In Tariff. 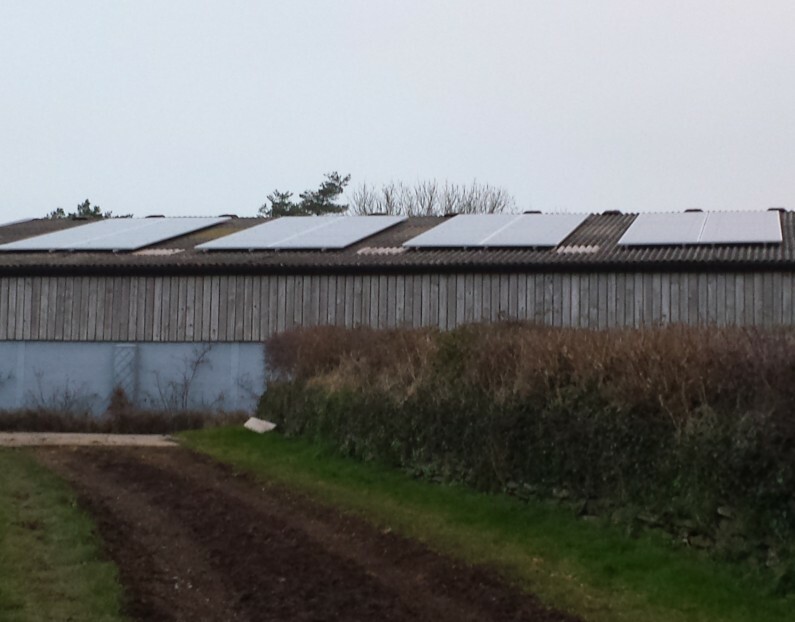 The owners of Ashbrittle Stud can expect their solar PV system to pay for itself in less than 6 years.